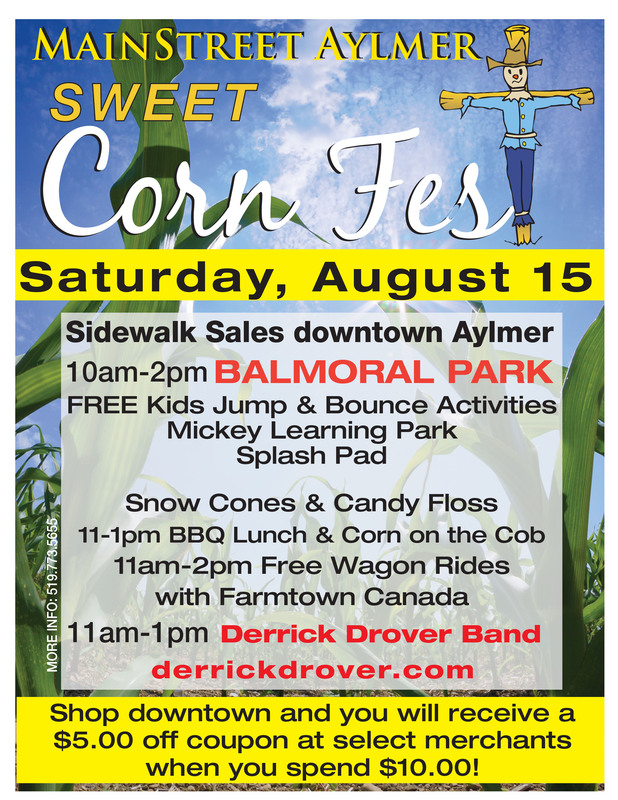 This family friendly event is organized by the local downtown merchants and the Aylmer BIA. There is no cost to attend and enjoy the kids activities, splash pad and a fundraiser BBQ along with Snow cones and Candy Floss. A sure hit for any family!